The Washington Wizards wished they could have brought in the New Years anywhere besides Texas, as they fell short to the Houston Rockets and Dallas Mavericks in back-to-back games. In both games, the Wizards got out to a strong start leading both teams at halftime. 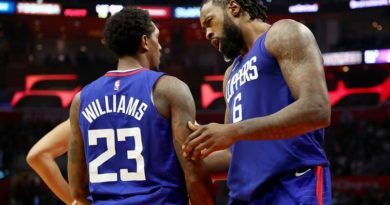 However, the second half was a different story as the Wizards were outscored a total of 112-76, scoring 38 points in the second half of each game. If the Wizards could close out games the same way they started them, they would be a much better team. 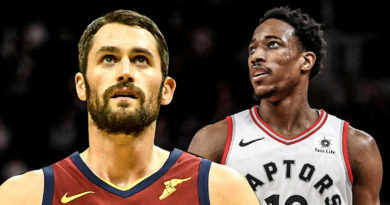 So what exactly do the Wizards need to change moving forward?? The Wizards have to do a better job of defending the three-point line. They allowed the Rockets to make 12 three-pointers on Monday, while the Mavericks knocked down 17 three-pointers Tuesday night. Washington, not only has to defend the three-point line, but also play better defense overall. The Mavericks shot 47 percent (53 percent from behind the arc) from the field, while the Rockets shot 43 percent from the field. These Wizards have to be more aggressive when playing on-ball defense. Another huge hole for the Wizards is the bench play. The Wizards were outscored by the Mavericks and Rockets bench 85-28 combined which were a big part in both losses. Whenever the starters come off the floor, the Wizards productivity takes a big hit, offensively and defensively. 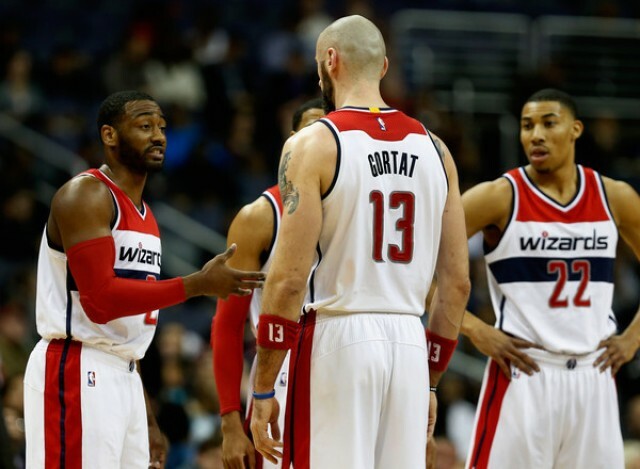 The bench has got to step it up if the Wizards expect to have any success this season. When the bench comes off the floor, the Wizards have to play catch-up and try to make up for what the bench didn’t do. Two games ago, backup PG Trey Burke had 27 points off the bench, which helped the Wizards to a 23-point win over the Brooklyn Nets. Burke had as many points in one as the Wizards entire bench had the last two games, which can not happen if the Wizards plan on making a run for the playoffs. 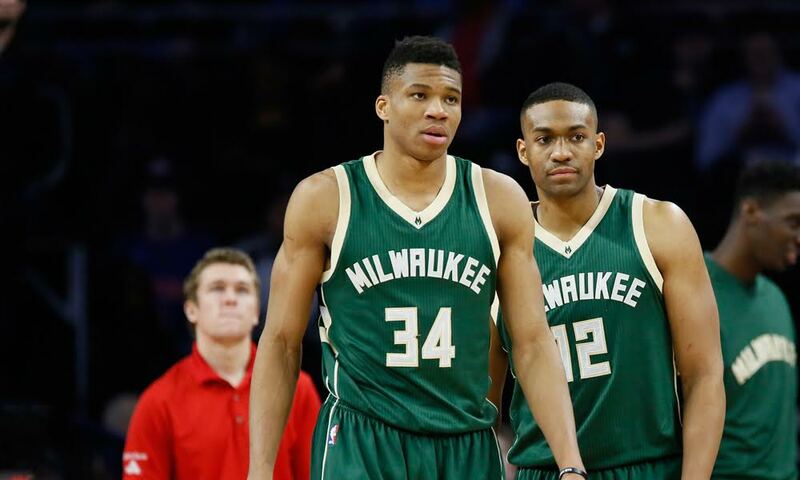 The Wizards next game is against a talented young team in the Minnesota Timberwolves. Although the Timberwolves record may not show it (11-24) they have some good young talent on their team, including the last two ROTY winners Andrew Wiggins and Karl Anthony-Towns. Players like Gorgui Dieng and Zach Lavine are also having career years. 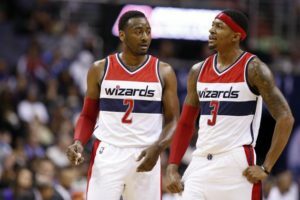 In order for the Wizards to get a win Friday night, they have to come out aggressive and stay consistent throughout the whole game. The Wizards can only accomplish this if they get some production from their role players off the bench. They also have to guard Towns, not only in the paint but also behind the arc as the big man likes to take threes throughout the game. If the Wizards play their first half like their second half, they should have no problem taking home a win.